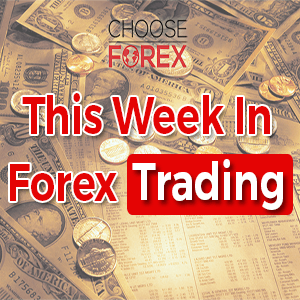 Forex market has been interesting over the past week, with several important developments. 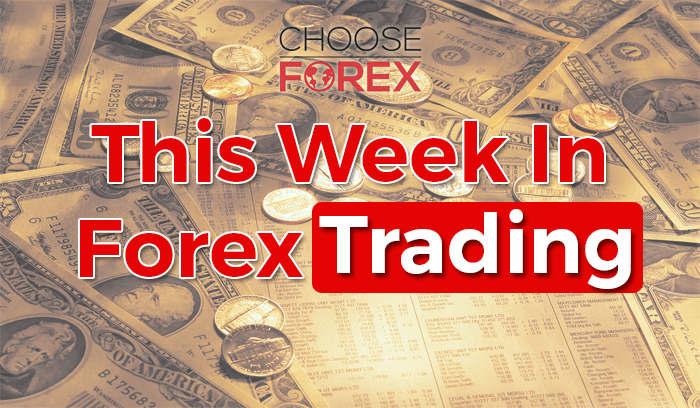 After a summary of major forex currencies in the week behind us, we will go through some interesting news from around the world and conclude with the reminder for the following week. We’ll start with the EUR/USD pair. Previous forecasts were bullish on this pair and it would seem they have been right on the money. On Wednesday, the price reached 1.1365 which basically means the bullish forecast is still very much a go. In fact, the current estimates place the next target level at 1.1430/35, a number which was last reached immediately after Brexit became a thing, but keep in mind that the trend is getting close to a reversal and that point is going to be dangerously close to 1.1430/35. The GBP/USD was supposed to make a quick comeback to 1.3170, and while this move was expected, its scope was anything but. The current recorded high stands at 1.3186 and it does not seem like it is going to let up any time soon. 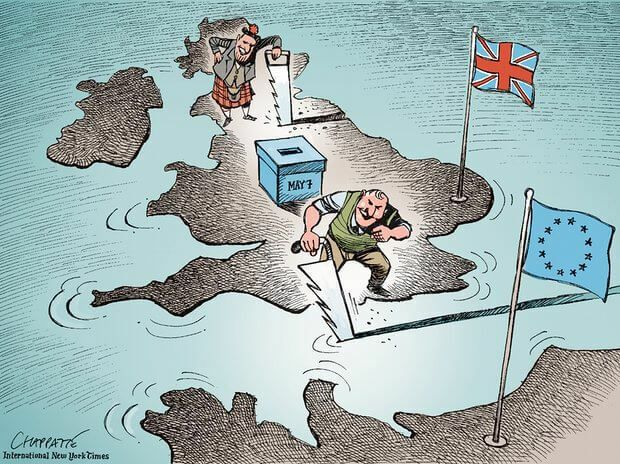 At this rate, it should come as no surprise if the British pound reaches 1.3270 next week. Although to be fair, it should be said that the chances are slim to none, so we would advise against such a move. From where it is, it will either drop below 1.3020 or the pair is going to stay underpinned for the week ahead. The Australian dollar and the AUD/USD pair in particular have been doing relatively well, holding their range between 0.7595 and 0.7760, which is coincidentally what they are expected to do in the near future as well. Overall, while the chances are the range is going to hold, there is a slight possibility of the AUD reaching the 0.7595 mark first and if it does break range, it will probably do so in a downwards. Still, this is still a long shot. The Kiwi has not seen any major developments, especially when it comes to the NZD/USD pair. They will most likely remain in the old 0.7170/0.7350 range, unless there are major unforeseeable events. Let’s hope there aren’t any. Finally, the Japanese Yen has gained in strength but only slightly, so the bearish outlook is still considered realistic at this point. The UDS/JPY may even fall to 99.05/10. Still, the stop-loss is the same as before, firmly at 101.20 although some may wish to consider 100.70 in case of a sudden rebound. EUR/USD: Bullish: Consider taking partial profit at 1.1430/35. GBP/USD: Neutral: There is a slight chance to reach 1.3270 but don’t hold your breath just yet. AUD/USD: Neutral: Will likely remain in the 0.7595/0.7760 range. NZD/USD: Neutral: Also predicted to remain within the 0.7170/0.7350 range. USD/JPY: Bearish: The prediction talks about the possibility of falling to 99.05/10. Last Thursday, Mongolian government was forced to raise its benchmark interest rate by four and a half points which has officially placed the Mongolian tugrik as the worst performing currency in the world this August, at least. It is unlikely that another currency will catch up in the next few days until September. Now the country with 3 million residents and 70 million livestock will have to deal with the IMF and its bailout yet again, for the first time since 2009. What spurred this crisis is the over-reliance on its own mineral reserves, which are some of the most easily accessible in the world. Still, by tying its economy to a single type of resource it may serve as a warning to the economies of Saudi Arabia, Brazil and Russia as to what they need to avoid. Things being what they are, the drop in prices of iron, copper, oil and gold – which were to serve as a backbone of yet another Asian miracle – led to a cycle of over expenditure and mounting debts. Also, by propping their economy against Chinese, Mongolians have also tied their fates which may well come to haunt them as the time goes by. 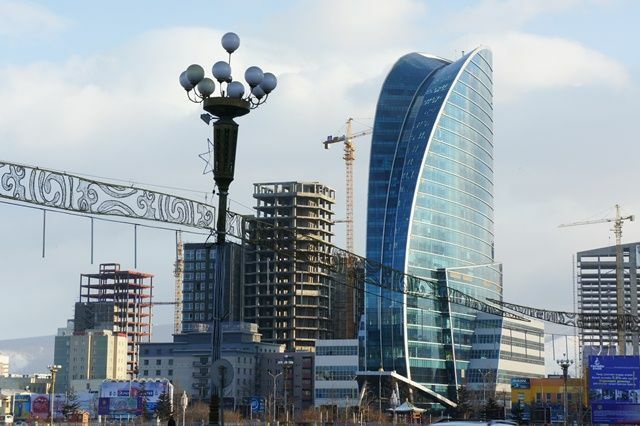 Such as it is, Mongolian civil servants are looking at a pay cut that may reach as high as 60%, in addition to slashing public spending and halting many existing projects. The only way for their economy to recover is to either move away from Chinese economy or wait until it gets back on its feet. Also, an unidentified spokesperson for the Downing Street was cited by Reuters leaking the news that the new Prime Minister Theresa May is not going to start the talks with the EU until next year. According to what an anonymous source told Bloomberg, Mrs. May is “sympathetic” to the notion of starting the talks by next April. So far, the Downing Street has yet to recognize this briefing and maintain that the Article 50 that decides on the divorce between the EU and the UK will be put into motion but not before the end of the year. So far, it remains to be seen just what kind of reaction this will cause on the forex market. 09:00-10:00 A series of announcements concerning French, German and Eurozone Manufacturing, Services and Composite PMIs. 08:00 German GDP w.d.a. and n.s.a. 03:30 Construction work report for the second quarter of 2016.